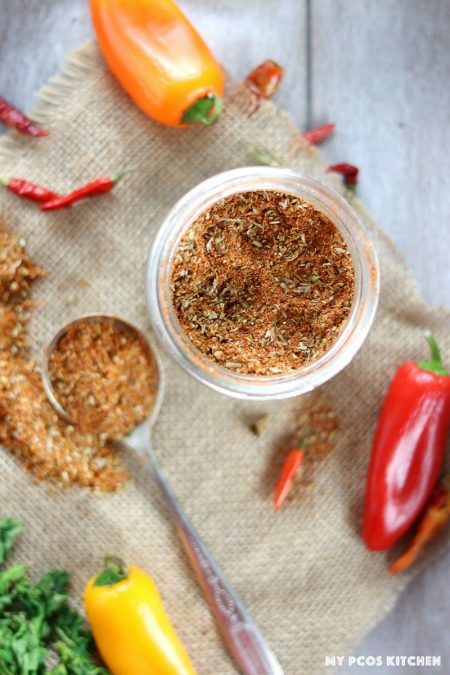 This Paleo Taco Seasoning has no added sugars or starches and is completely gluten free. 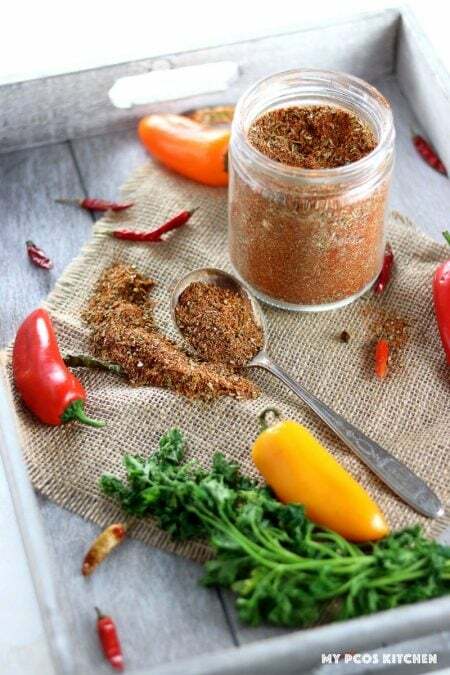 Making your own paleo taco seasoning takes no time at all and can be used over and over! 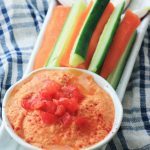 I like to make a big batch and put it in a jar so that I can just grab a couple of tablespoons and add it to my meat and veggies for a quick dinner! Add a couple tablespoons to my Chicken Fajita Salad, Turkey Taco Spaghetti Squash or my Cauliflower Nachos for some quick and delicious Mexican meals! Make some taco meat and fill it on top of my Keto Tortillas for the best Mexican dinner! If you feel like breakfast, you can even try my Mexican Breakfast Sausage Cups that use the low carb taco seasoning to flavour the homemade breakfast sausage. 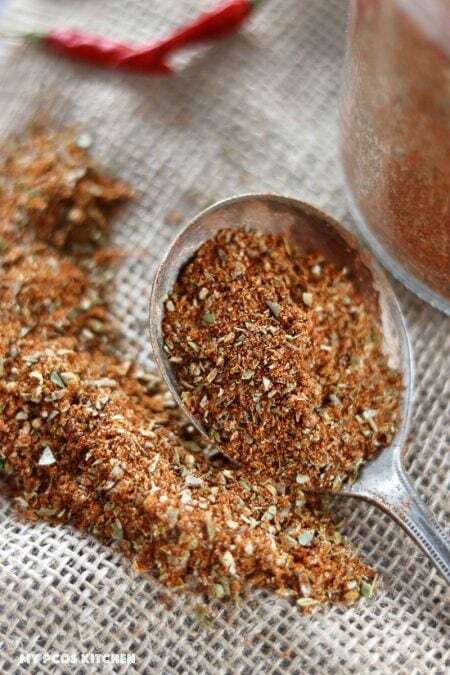 Why make your own Paleo Taco Seasoning? Simple. To avoid added carbs, artificial sugars and additives. By using fresh or dried herbs, you’ll only be putting healthy ingredients in your body. 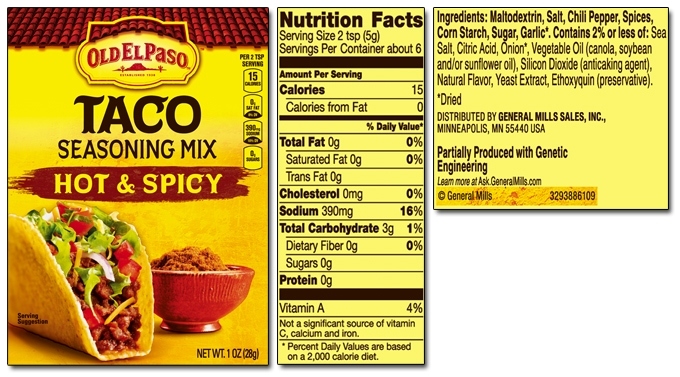 Store-bought taco seasoning mix have so many additives, added sugars (real and artificial) and starches. Taco seasoning doesn’t need to be complicated. It’s one of the simplest recipes out there and can be used in a variety of dishes. From fajitas, casseroles, nachos, tacos to grilled meat, the spices from your homemade taco seasoning is guaranteed to flavour all of your dishes with great taste. The first ingredient is maltodextrin. Maltodextrin is an artificial starch made from potatoes, corn and rice. It is used as an additive in many commercial packaged foods as a bulking agent and to extend the product’s shelf life. It is the highest starch on the glycemic index with a GI of 110. The following ingredients include salt, chili pepper, spices, corn starch, sugar, garlic and different oils like soybean, canola and/or sunflower. One packet serves six, which is about 4 tablespoons, and has 18g of carbohydrates without any added fiber. If you make your own taco seasoning, 4 tablespoons would give you 11.72g of carbohydrates with 6.8g of fiber, which means 4.92g net carbs for one whole homemade packet. That is a HUGE difference. Plus, my healthy version only contains real spices with no artificial starches and sweeteners. By the way, my gluten free taco seasoning has carbs because spices actually have carbs! This recipe isn’t hard at all, you just need to mix together some spices you probably already have in your pantry. The amount of the mix you add in your dishes is completely up to you, but the more you add the more intense the flavour will be! I also usually add some water right after I added the spices because this way the spices get to really get absorbed by the meat. I usually start with 1 tablespoon, taste, and add more if needed. Make sure you add your homemade gluten free taco seasoning to a jar so that it keeps fresh and doesn’t dry up. If you count carbs and calories, just remember that spices do have carbs! If you’re doing a keto diet, just make sure you always count the amount of spices you’re adding because the carbs will add up! I added the nutritional value at the end of the page so you can see how many carbs 1 tablespoon has. 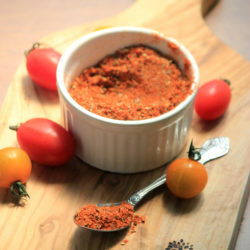 A sugar-free, corn, wheat, and starch-free paleo-friendly taco seasoning!
. It will keep for months! I like to add 1-2 tablespoons at a time with a 1/4 cup of water to dilute the seasoning with the meat and vegetables. I never posted a comment anywhere. But, I feel compelled. This is a super blend. 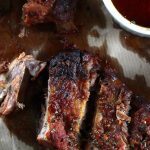 Great recipes and info here. Thank you for your efforts! 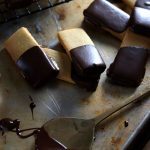 I made a big batch of this last week, have been sprinkling it over lots of goodies! So yummy! !